Established in 1993, Nationwide Imaging Services, Inc., is an ISO 13485:2016 Certified organization and a founding member of IAMERS, is both a resource for hospitals, imaging centers and offices seeking to sell their older in-house imaging equipment, as well as for those facilities considering the purchase of high quality, used, and reconditioned stationary or mobile diagnostic imaging equipment. Our economically priced equipment and services have become increasingly important solution for providers seeking to counter the high cost of acquiring new imaging systems. Our 120,000 sq. foot New Jersey based facility provides us with space to inventory imaging equipment we sell, recondition systems prior to sale or harvest units for parts. 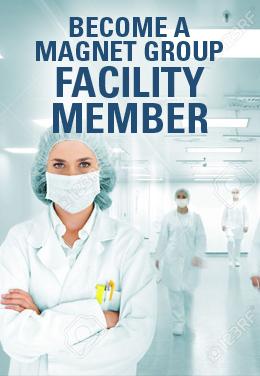 Our multiple bays are used for staging, repair, cold MRI storage or general storage for systems requiring in a climate controlled environment. Our body shop provides general cleaning or system body repair as well as cosmetics. 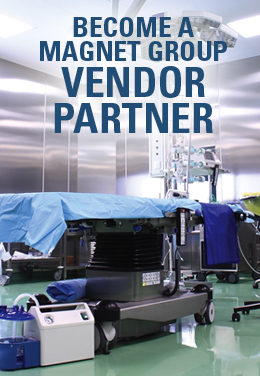 In addition to ongoing system service, we also provide an extensive, multi vendor parts depot for system we sell, service, or for biomed departments and third party service groups. Finally, we provide in house crating and shipping services for our customers in the U.S. and around the world.